Chrysler/Force/USMarine Replacement Fuel Pump Kit. 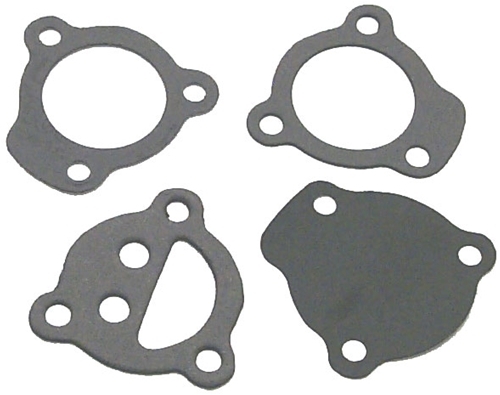 This kit includes all gaskets needed when replacing a Fuel Pump. Replaces: F2A24747-1. One kit for each Carburetor.